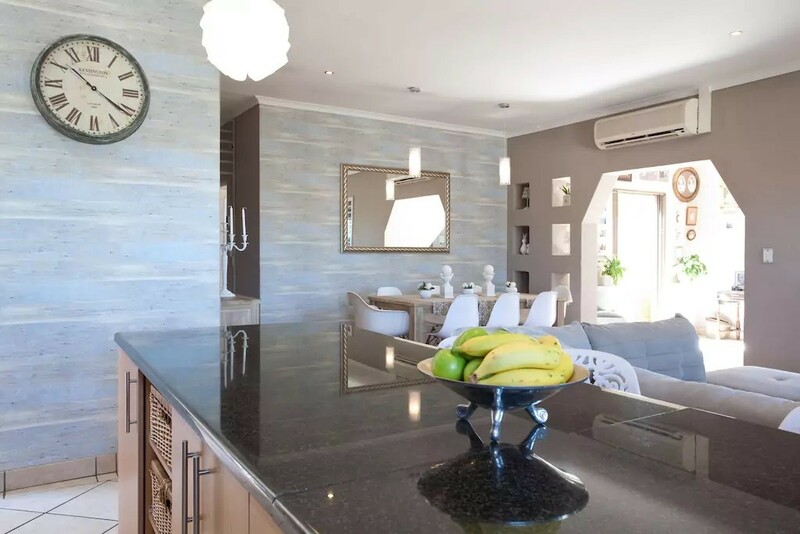 Self catering units in welcoming home in Durbanville. Spacious and welcoming home. 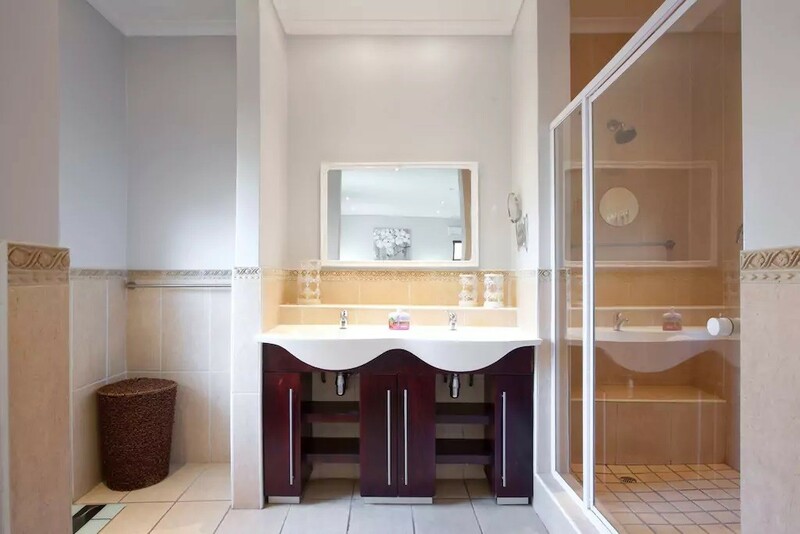 Each unit is stylish, with comfortable beds, private bathrooms and kithenettes. Laundry facilities. Braai facilities available, wood/charcoal can be arranged. Plenty restaurants and shops close by. 24hr Security. 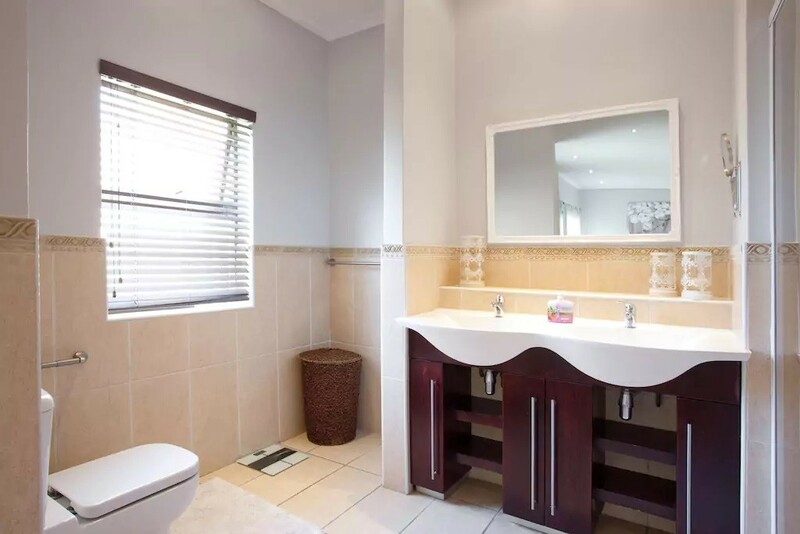 Well-situated within short walking-distance of Graanendal Shopping Centre.